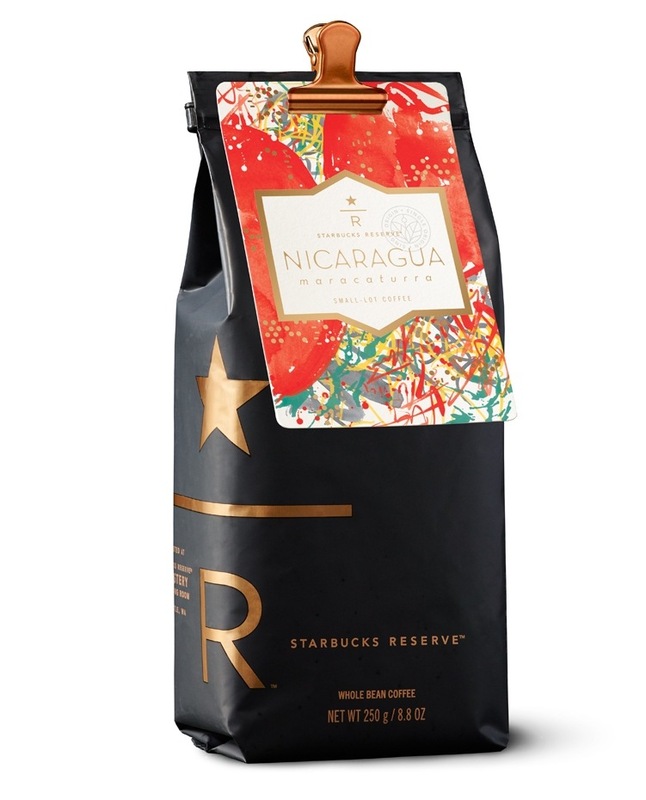 Red-apple sweetness and allspice notes with a hint of vanilla. The beauty of the rare Maracaturra coffee varietal will be apparent the moment you open this bag. Inside are some of the most robust beans you’ll ever see, comically out of proportion to what you’re used to. The distinct size also produces a unique flavor – very bright and sweet with complex acidity. Yet contrary to their dimensions, they come from a delicate plant that requires farmer Luis Emilio Valladarez to approach cultivation with extra care and diligence. Luis Emilio, who began running Buenos Aires farm in 1955, got the Maracaturra seeds as a gift. He quickly realized that the awesome size and striking flavors were worth the effort, and soon became one of a small number of producers who grow Maracaturra, making it a sought-after crop.